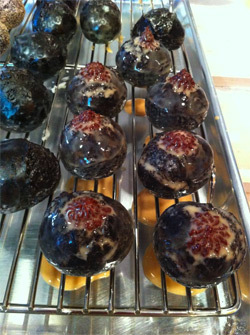 The Donut Directory: Donut Savant - wow me with flavors!! Irish whiskey? Count me in now.